Stem cells are capable of generating various tissue cells which can be used for therapeutic approaches to debilitating and incurable disease. Even though many applications of stem cells are under investigation, such research has raised high hopes and promises along with warnings and ethical and religious questions in different societies. Generally, there is little concern about using non-human or adult stem cells. 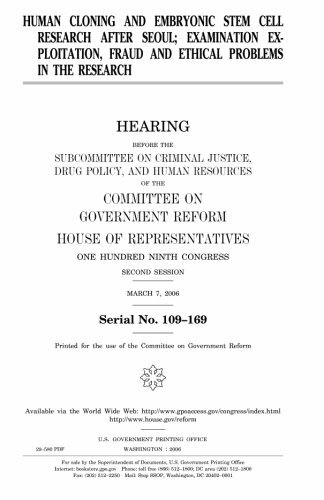 However, embryonic stem cell research been confronted with questions from medical professionals, the public, religious groups, and national and international organizations. The debate is partly related to “personhood” and the notion of human dignity. 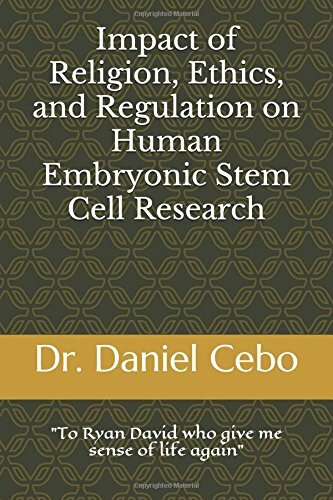 Sources of stem cells, the moral status of human embryo, the slippery slope toward commercialisation of human life, concerns about safety, germ line intervention and the challenge of proportionality are some ethical issues. Stem cell research is a promising but controversial issue on which many religions have taken strong positions. The point at which human life begins is a pivotal challenge. Conception, primitive streak development, implantation, ensoulment and birth are specific stages in which different groups claim dignity begins in the course of human development. 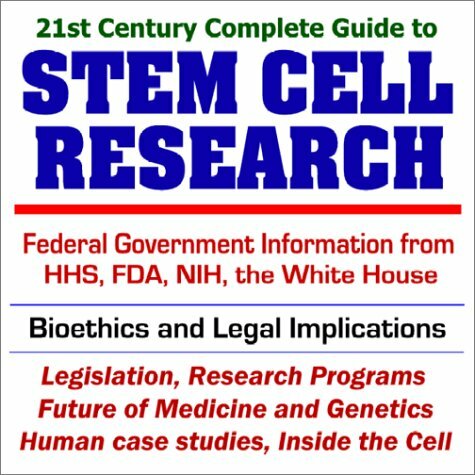 In this book, we will review the history and scientific facts of stem cells in brief; then, ethical considerations will be discussed. Our other aim is to clarify the religious debate on the issue, particularly monotheistic perspectives. Some related international and national guidelines will be reviewed in brief.